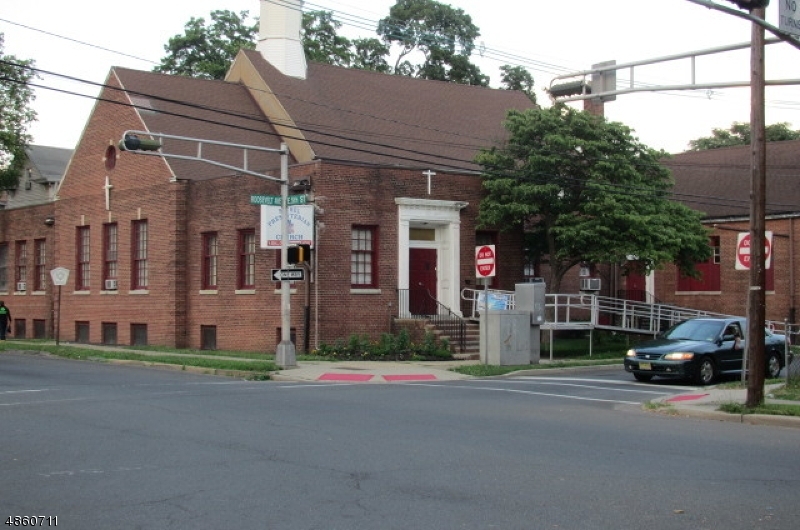 300 East 5th, Plainfield City, NJ, New Jersey 07060. 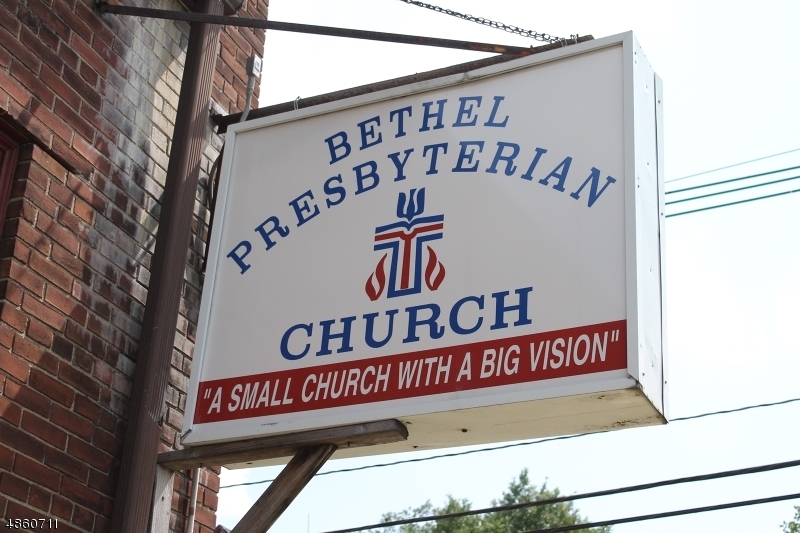 BETHEL PRESBYTERIAN CHURCH HAS RENTAL SPACE AVAILABLE FOR A CHURCH OR COULD BE USED AS A MEETING PLACE FOR ORGANIZATIONS. THERE IS AN OPPORTUNITY FOR SPACE IN THE BASEMENT and ON MAIN FLOOR. 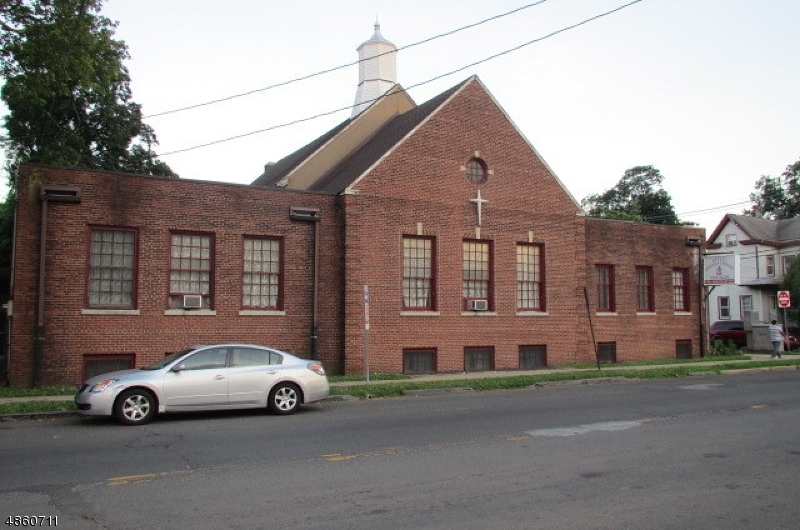 Great looking Church with possibility for a small or large office, or you may be interested in renting the Church as a Church. 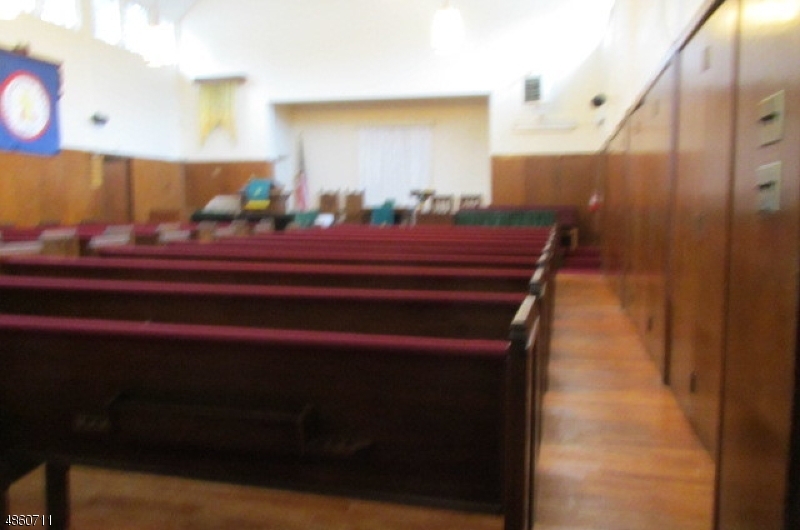 What ever is your need, come see our space, it may be perfect for your Church or organization. Utilities included in rental. Rental price range is $500- $1,800/ month.